Showing 1 - 25 of 50 Results. 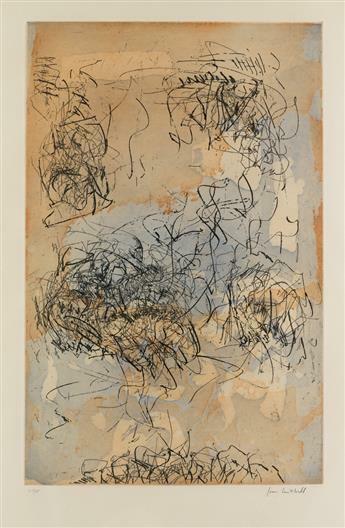 JOAN MITCHELL Set of 7 lithographs. 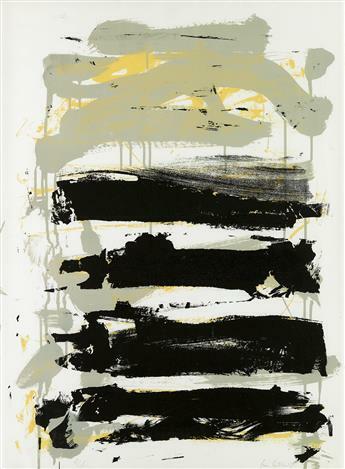 JOAN MITCHELL Champs (Black, Gray and Yellow). 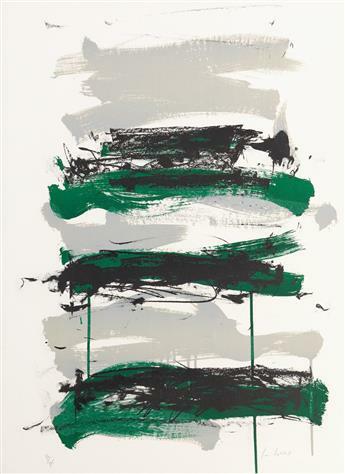 JOAN MITCHELL Little Weeds I (Triptych). 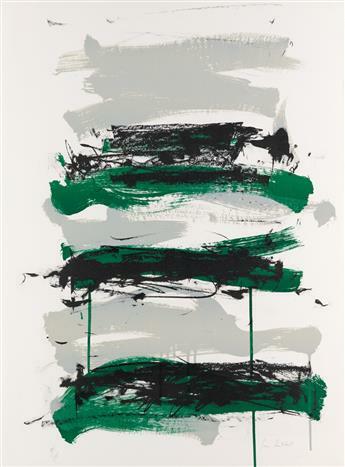 JOAN MITCHELL Champs (Black, Gray and Green). 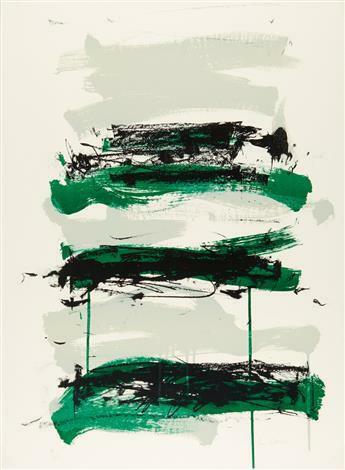 JOAN MITCHELL Group of 4 color lithographs. 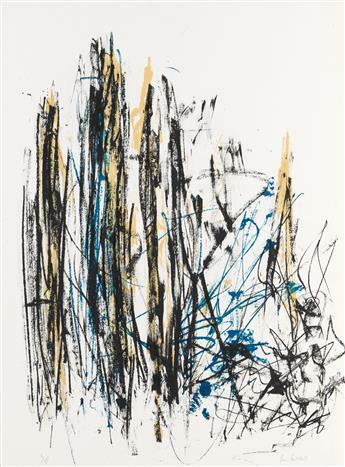 JOAN MITCHELL Arbres (Black, Yellow and Blue). 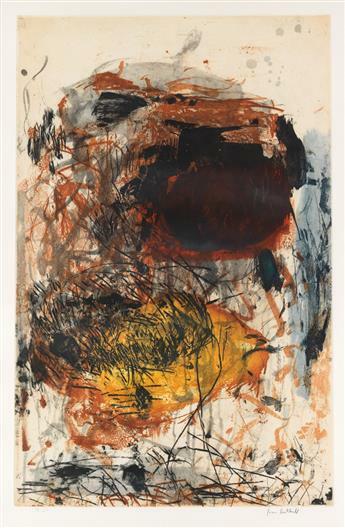 JOAN MITCHELL Two color etchings with aquatint. 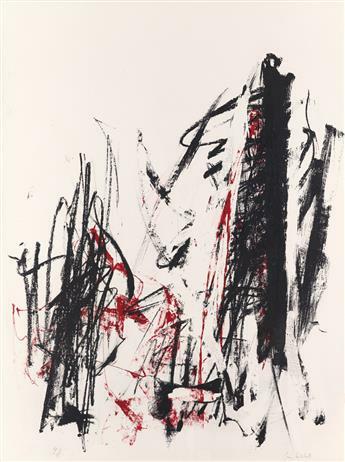 JOAN MITCHELL Arbres (Black and Red). 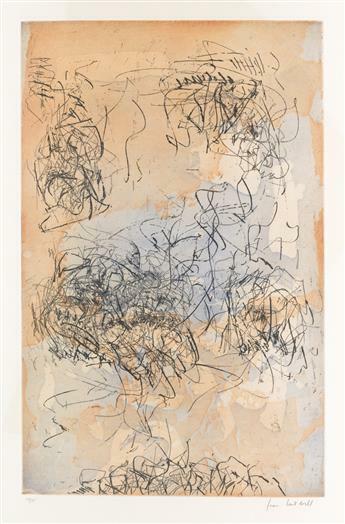 JOAN MITCHELL Untitled (from Poems). MITCHELL, JOAN; and KERNAN, NATHAN. Poems. 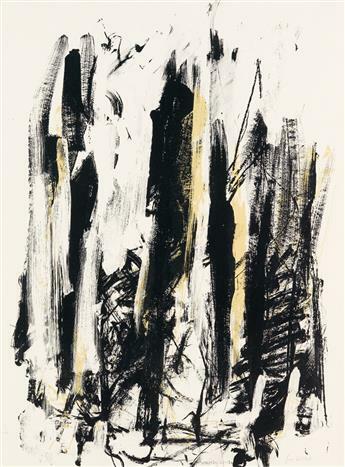 JOAN MITCHELL Arbres (Black and Yellow).